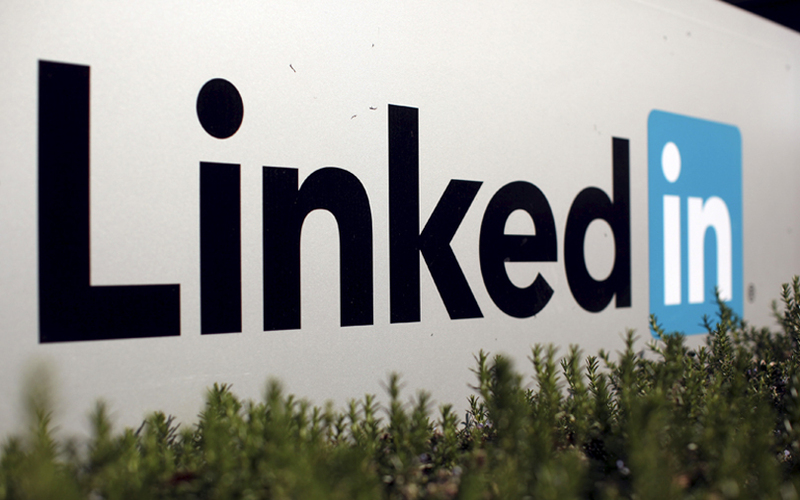 Microsoft-owned LinkedIn, the social media network for professionals, has expanded its job seeker toolkit to help members get a job faster and acquire skills required for a career change, a report in technology and business magazine eWeek stated. The expansion of the toolkit will make it easier for job seekers in other industries to get noticed by recruiters looking to fill positions with emerging, in-demand skills, the report added. LinkedIn has also introduced a new feature that pushes monthly notifications to job seekers alerting them about skills trending among people with their job titles. The company pushes the skills after analysing massive amounts of recruitment data, eWeek reported. For those who lack skills, the social network allows job seekers to opt for training opportunities via its recommendations feature, which shows relevant courses from the LinkedIn Learning platform. The company also said that users in the US will soon receive alerts on regional hiring trends. In November, LinkedIn launched a Career Advice hub to connect users with subject-matter experts who will help them with manage their careers. After setting parameters on the type of advice one wishes to give or receive, LinkedIn recommends advisors that may be willing and able to lend a hand. The Microsoft-owned firm also launched a Resume Assistant, a resume builder in Microsoft Word. The tool that combines intelligent recommendations with data from the site's millions of job openings. In July last year, the company launched its Lite app for Android users in India. The aim of launching LinkedIn Lite was to provide easy access to mobile Internet users in areas where Internet connectivity is patchy. The app also allows faster access on low-end smartphones. In September 2016, Jeff Weiner, chief executive at LinkedIn, launched the firm’s India-first initiative called ‘Placements,’ to provide students direct access to job openings at some of India's top companies. Other firms that also launched a light version of their apps include social giant Facebook, which two years ago released Facebook Lite. In November 2016, the social networking company had added a jobs tab on its platform in a move to take on LinkedIn.